Anticipated Upcoming Nendoroids: Sculpts Revealed! 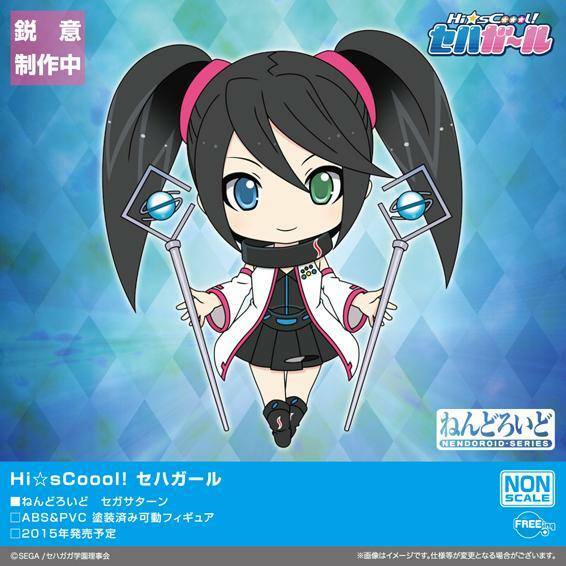 In the last few months when the winter Wonder Festival (or Wonfes for short) was being held, quite a few nendoroids were announced to be released later on. Now, the actual sculpts of some of them are slowly being revealed. The ones that have been shown are ones that I’ve really been looking forward to! Here’s Sega Hard Girls’ very own Sega Saturn! 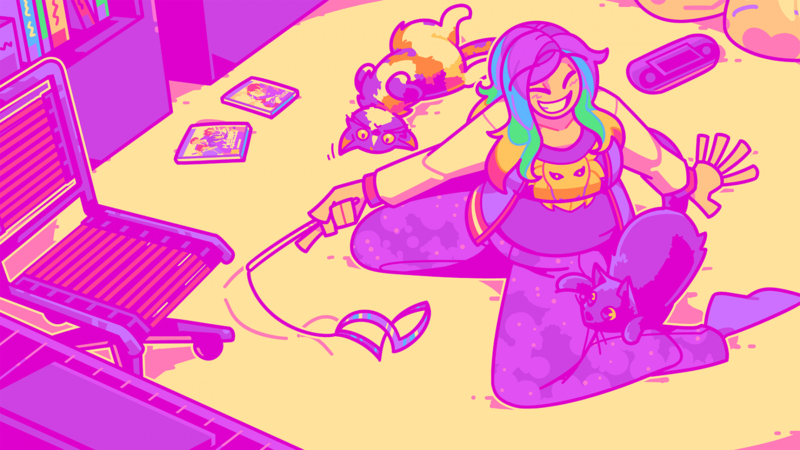 Her mock-up illustration show her with her rods, her signature weapons when she enters the worlds within various Sega games. 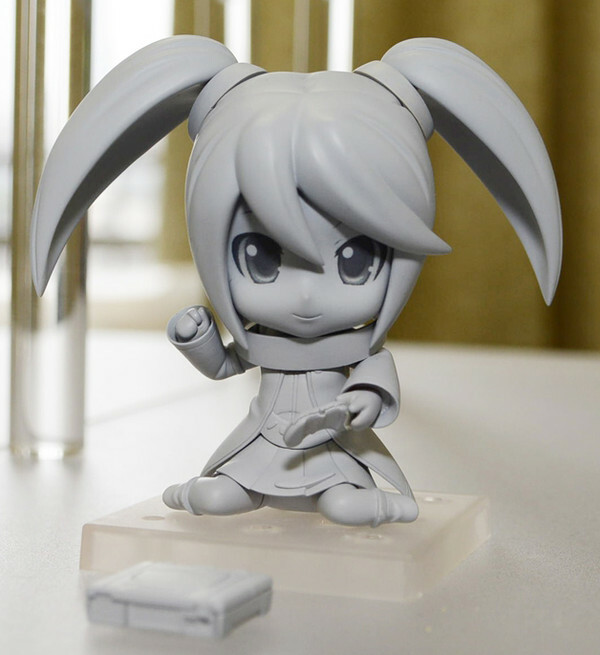 However, the sculpt that was shown doesn’t have the same pose; it has her sitting down instead while holding a Sega Saturn controller, along with a Sega Saturn system nearby. Those are pretty great extra accessories! I’m really looking forward to what other face sculpts we get, and of course, whether we’ll get Mega Drive and Dreamcast as well! Next up, we have Shiren from the Mystery Dungeon: Shiren the Wanderer games! 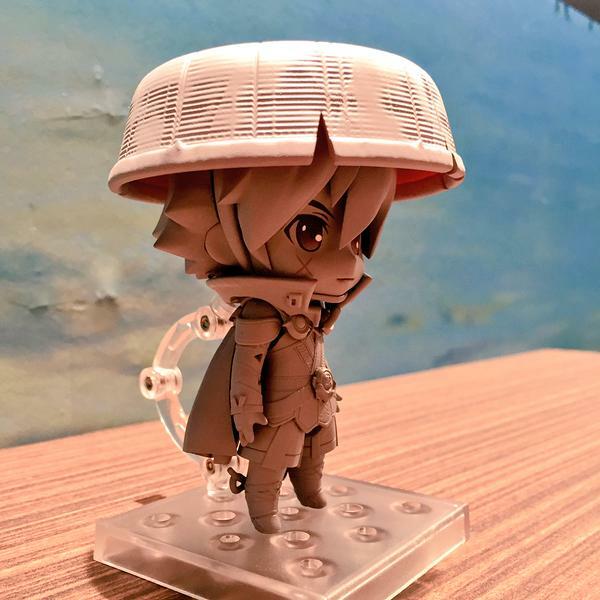 This nendoroid announcement came as a total surprise to me, but it does make sense, since Spike Chunsoft’s enhanced version of Shiren the Wanderer 5 for the Playstation Vita comes out this summer. His sculpt is pretty impressive; his clothes have a ton of detail already! And I really love how his hat is textured. I’m eagerly awaiting his painted sculpt to see how the amount of detail on his clothes pop out visually. 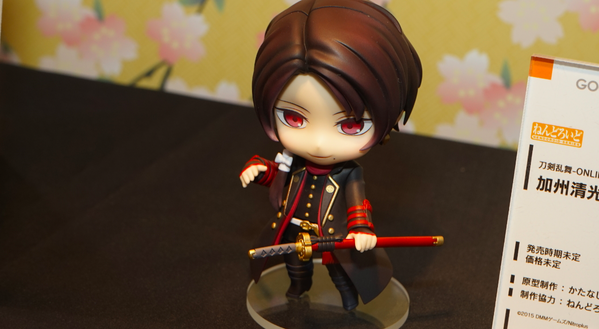 Lastly, one of Touken Ranbu’s starter swords, Kashuu Kiyomitsu was shown fully painted on a Nico Nico broadcast that Goodsmile Company took part in a few days ago. 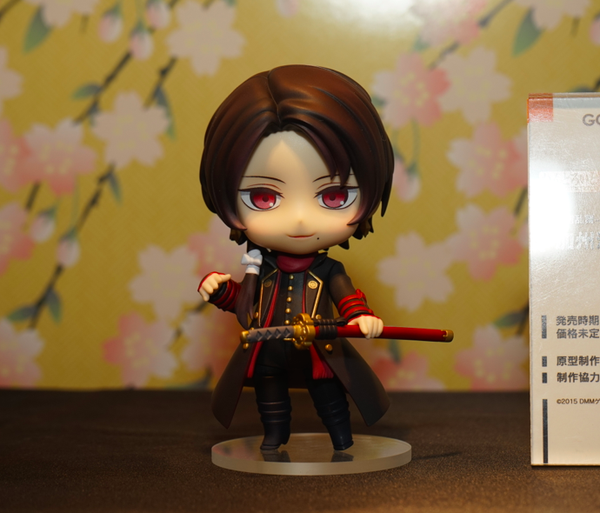 It’s no secret that I’m extremely excited about this release, since Kashuu is one of my favorite swords in Touken Ranbu! The detail on his clothes are pretty spot-on, not to mention that his standard pose is identical to the one in-game. The only thing that I thought odd that was missing was the bright red fingernail polish on his nails, which is a pretty distinct character trait of his. Despite that, he looks great! 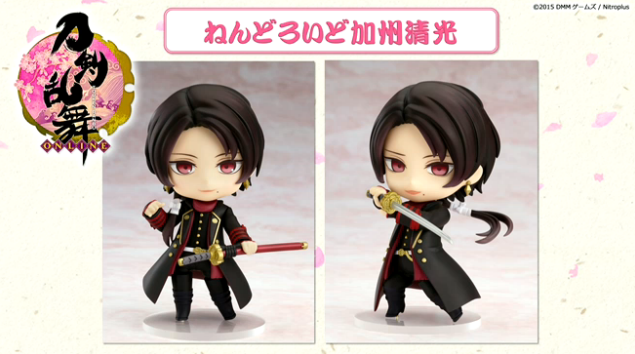 On the Nico Nico broadcast, it was revealed that the Kashuu nendoroid would come with 3 faceplates: a neutral face, a smiling face, and a smirking battle face. Along with that, it was shown that you can pose him in his battle pose! 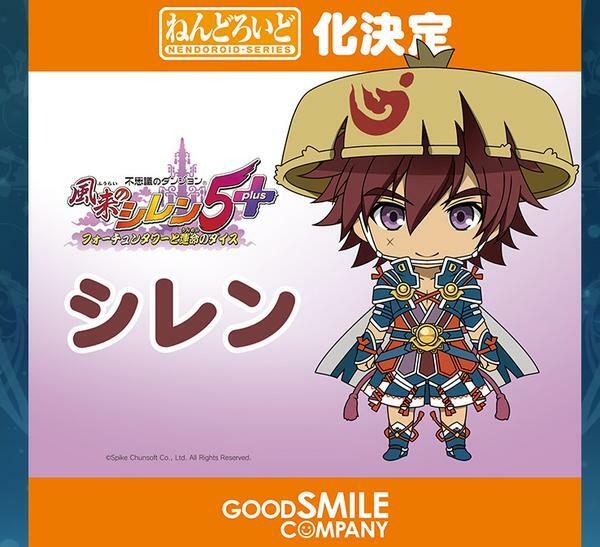 He will also come with some colorful dango that you can have him hold. 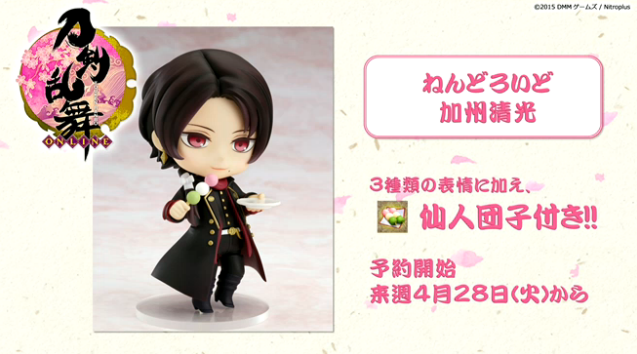 The Kashuu nendoroid will be up for pre-order on April 28th, which is just a few days away! 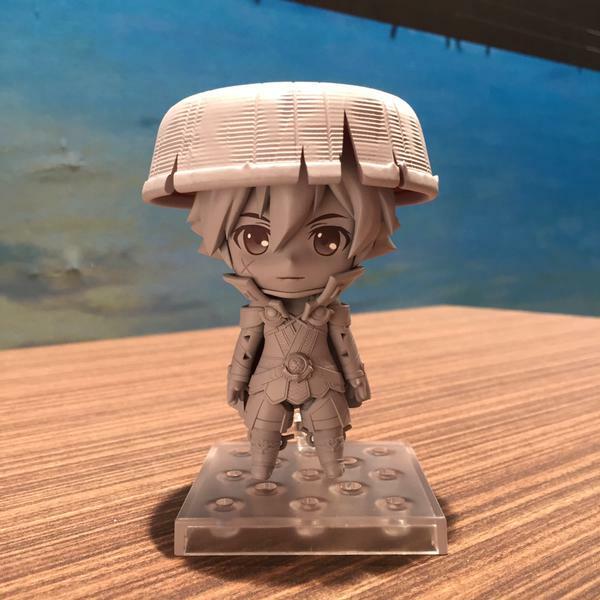 I’m looking forward to Goodsmile Company revealing more sculpts of the other nendoroids announced soon! Which ones are you all looking forward to? Until next time, happy collecting! ← Megahouse’s Kuroko no Basket Figure Series: Murasakibara Atsushi!